The Westwind property has undergone a $4M renovation to start the 18/19 Ski Season! 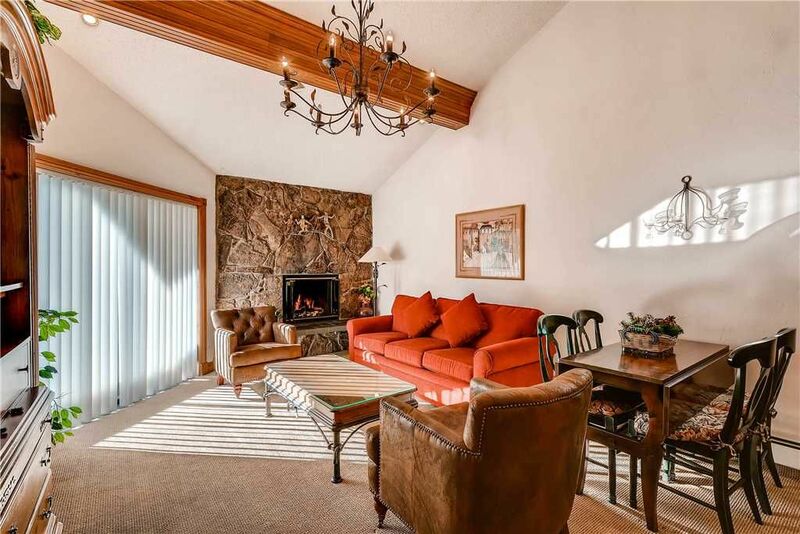 Amazing views of Vail Mountain from your balcony on the fourth floor of this Lionshead Village location. Westwind enjoys a new year-round hot tub and pool and is located in the heart of Lionshead Village. You can easily walk to the Vail ski school, Eagle-Bahn Gondola, Chairlift 8, restaurants, bars and retail stores of Lionshead and Vail. The master bedroom has a king bed and a en-suite master bathroom. The second bedroom has two twin beds, and also has a private full bath. It started rough since our flights from the northeast were cancelled yet after much persistence, alternative flights were found and we, 2 couples, arrived into Vail at 2:30am local time but all the instructions that vail mgmt left us were accurate and we found our keys and entered into a clean very comfortable 2 bedroom condo. We jumped into bed so we could start the morning fresh. Next morning we awoke to bright sunshine and a cold 17 degrees. The view to the mountain was amazing. After a quick cup of coffee which thankfully was left for us we began readying for our first day of skiing. The walk from the condo to the gondola and ticket center was a quick 5 minutes away ( in ski boots a bit longer). Everything we needed was a quick walk away and if you chose to take the bus there was always one coming your way. The front desk and team couldn’t have been more helpful with questions and providing comfort. At checkout they held our bags til we departed for our flight out of DIA. We couldn’t have had a nicer 3 ski days and accommodations. We’ll be back. Sandra, thank you for taking the time to review your stay with us. We look forward to hosting you again soon! *Rates are nightly and do not include tax and $48 cleaning fee.